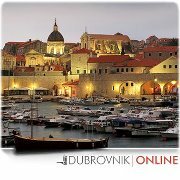 Tourist season is just starting off, we have great deals for over 150 hotels in and around Dubrovnik, all from luxury to budget accommodation. Every year there are more and more foreigners working in Croatia. The Law on the Employment of Foreign Nationals regulates the employment of foreigners in Croatia.